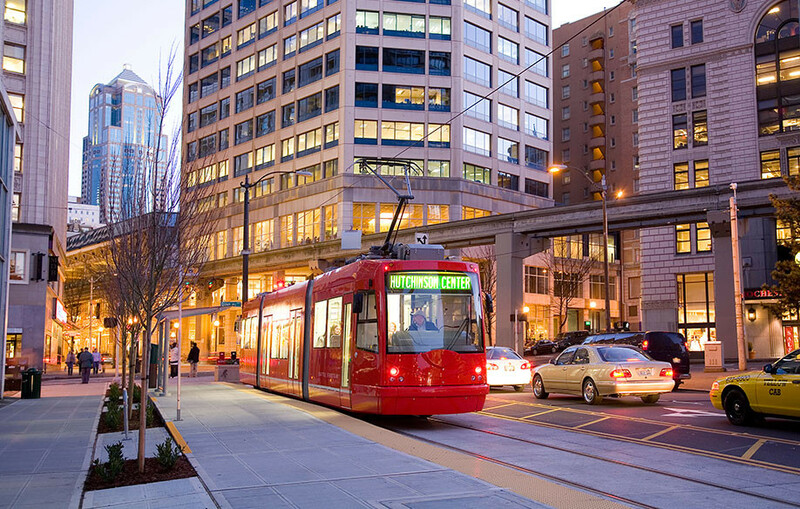 The South Lake Union Streetcar project involved all aspects of developing a modern streetcar line from initial planning, program funding, designing, constructing and procuring vehicles. 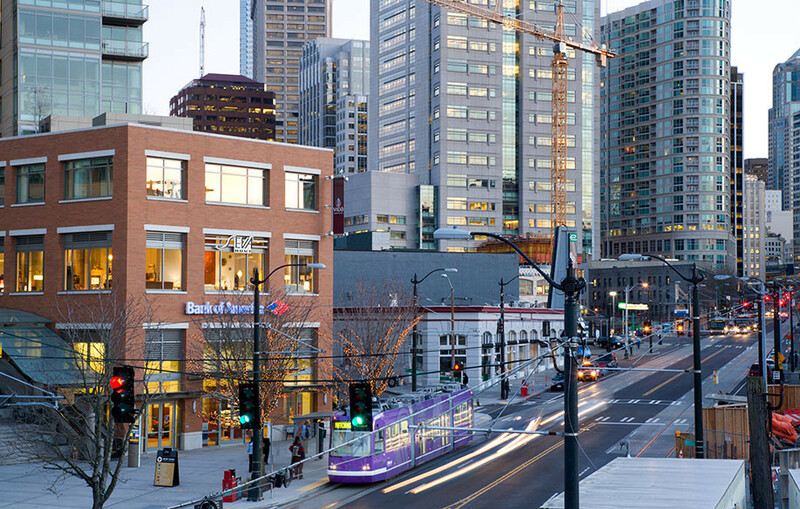 Close coordination with Seattle City Light and Seattle Public Utilities was required throughout the design and construction of this first network line that links the South Lake Union Neighborhood to the downtown core at the intersection of many of Seattle’s public transit systems. The project included collaborating with the City of Seattle’s interdepartmental team to complete the project, implement a local improvement district, and establishment an inter-local and operations agreement between the City and King County Metro. Seattle’s first modern streetcar line in over 30 years officially opened for service in December 2007. SOJ has been involved in subsequent expansion projects as well, including the 2.5-mile First Hill Line (began service in 2016), and the Center City Connector (expected to begin service in 2019).